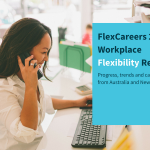 FlexCareers is passionate about supporting our employer partners and our community to be the best that they can be. 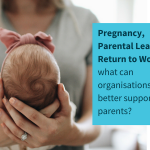 We offer a range of training and coaching services in areas such as career transition and outplacement, parental leave, return to work, managing flexibly, interview skills, leadership and management, positive psychology, and diversity & inclusion – to name a few. Tell us about your career history? My career has been hugely varied, beginning in IT then on to business process improvement, HR, and organisational development. Most of my work has been delivered through consulting and coaching. The last few years I took time out to do a PhD in wellbeing and work performance – via positive emotions, social support, mindfulness and exercise – on scholarship at the University of Western Australia. What was your motivation to become a coach? I decided to become a coach in my 20s when it was only just appearing as ‘a thing’. I had had an interest in personal development since my late teens and had taken any courses/read any books I could find. The idea of bringing my consulting skills together with this passion for personal development was too good to be missed. Do you have any particular areas of coaching expertise? My coaching focus is on wellbeing as it relates to work and career (especially at times of transition). Much of this is built on understanding and working with personal values to ensure the most rewarding career. Values are the foundation for career, as well as life, decisions. I also have extensive experience in executive coaching (of leaders and professionals) to be the best they can be through a range of tools. I am accredited in Hogan’s leadership tools, that are great at helping leaders manage their dark traits while maximising their bright traits. I love that it is not about me. I love providing a safe place for people to be able to develop and grow towards the best version of themselves as leaders and as people generally. I have no one definition that fits everyone. Success is in the eye of the beholder and comes back to values. Success for someone who values family, community and charity looks very different to someone whose core values are wealth, commerce and competition. Success to me personally is about being the best me I can be (that’s a journey I am still on and plan to remain on for life) and enabling others to be the best them – while having some fun along the way. What is your vision for women in the workplace? My vision is a future where the media are no longer talking about inequalities and gender pay gaps because these things are no longer present. I dream of a future where my daughter is assessed on her skills, attitude and behaviours – in her chosen place of work – not on her gender. How do you define ‘flexibility’? Flexibility is about control of where and how you deliver the content of your job. Flexibility for me is being able to meet the needs of my clients as well as those of my family and my communities. Last but by no means least, flexibility for me must enable time for myself. I am passionate about us all being the best we can be. 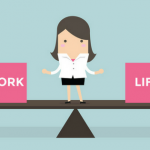 Flexible working/careers is a movement that was long overdue and is crucial in enabling the best contributions. This is especially true for those involved in the care of others (be they children, parents, communities or all three). Flexible working is a movement I am proud to be a part of, both in my own life and in supporting individuals and organisations to make it happen more. I look forward to hearing from you. 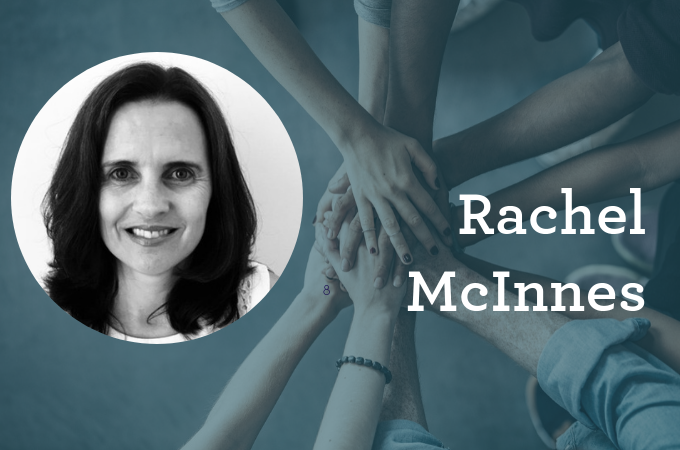 Connect with a Rachel here to book your free chemistry session.